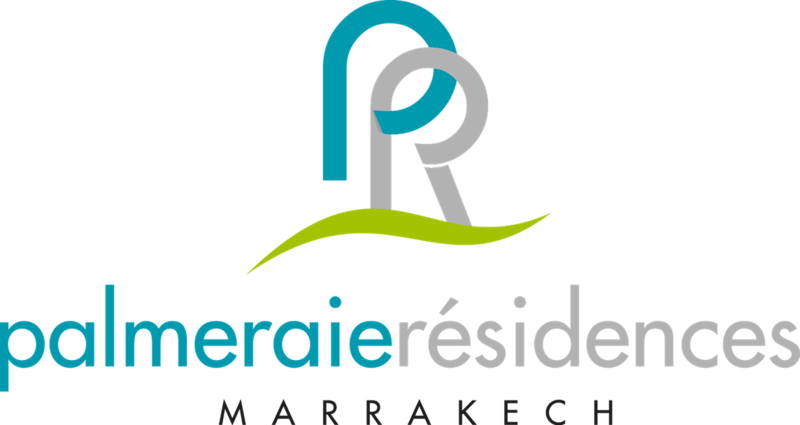 PALMERAIE village is a residence designed in a typical morocco-Andalusian comfort. Situated in a quiet environment, natural and protected at the heart of the Palm grove of Marrakesh. Set in the PALMERAIE area, the apartments, featuring a terrace or balcony, provide uninterrupted views of the snow-covered Atlas mountain tops. The PALMERAIE Village is an ideal choice, for guests looking for comfort, privacy as well as for a panel of leisure activities nearby.